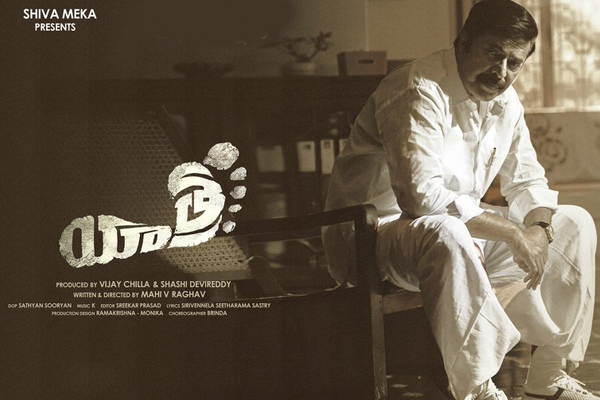 Biopic on popular politician YS Rajasekhar Reddy titled as Yatra released today amid good expectations. Starring stalwart actor Mammootty, the film is directed by Mahi V Raghav. Yatra started off on a moderate at the US box office. On Thursday premiers, the film collected $ 71 K from 130 screens. This is an average start and it remains to be seen how general audience embrace the film during the first weekend. The film received decent reviews from the legion of Rajasekhar Reddy’s fans who watched it bigtime on the first day. The movie was released in US market by the producer directly. Anything above $600k gross can be termed as decent performance. Rajasekhar Reddy’s historical padayatra which paved way for his resounding victory during the 2004 elections has been showcased in a emotional manner by Mahi V Raghav. The film is produced by 70mm Entertainment banner. Previous articleWill ‘Yatra’ help Jagan’s political cause?